Stolen property: Police are appealing for the return of a purse of this design containing an important letter. A WOMAN has had a letter from her deceased sister stolen from her in a cruel theft. The letter was written to the woman before her sister had passed away from leukemia. It was kept inside the victim’s purse, which was stolen after a thief broke into her car on Gould Street, Frankston overnight on 13 October. The offender, a 46-year-old Cranbourne woman, was arrested on 14 November and charged with theft from a motor vehicle and obtaining property by deception. She was sentenced to 14 days imprisonment on 16 November. Although the offender was sentenced, police were unable to recover the stolen purse or letter. Police said they believe the purse may have been thrown away. 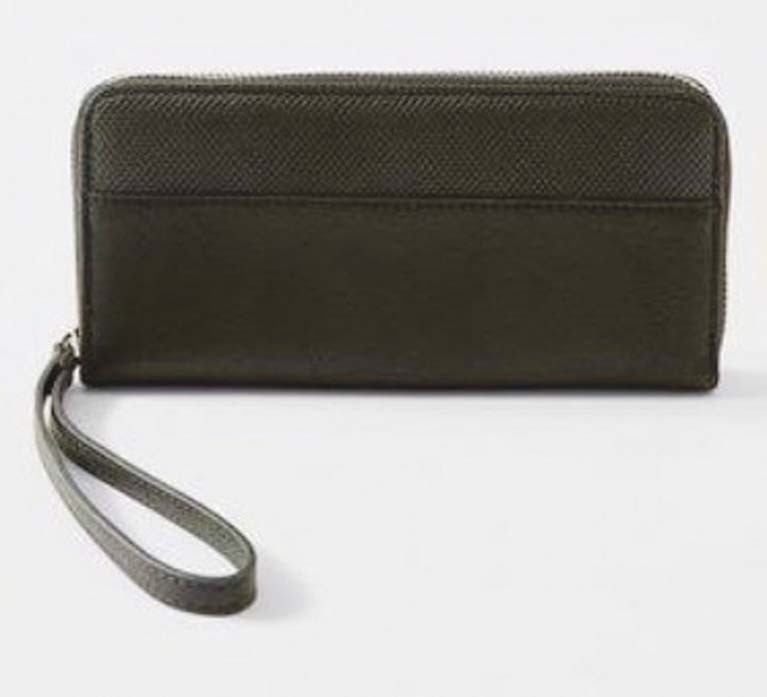 It is a small black zip purse that was purchased at a Target store. A credit card stolen from the purse had been used at a Coles in Frankston. Police are appealing for anyone who has found a purse similar to the description provided to hand it over to police.